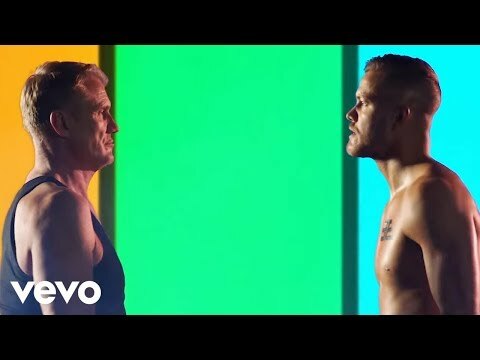 Imagine Dragons is an American rock band from Las Vegas, Nevada. 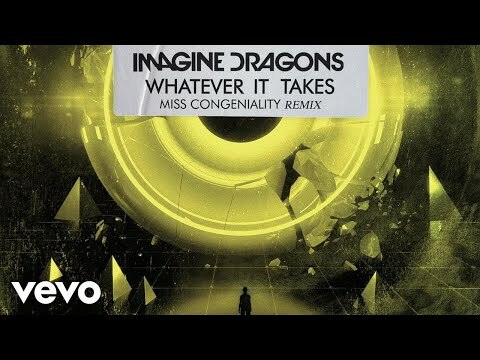 It consists of lead vocalist Dan Reynolds, lead guitarist Wayne Sermon, bassist Ben McKee, and drummer Daniel Platzman. and named Imagine Dragons their "Breakthrough Band of 2013". 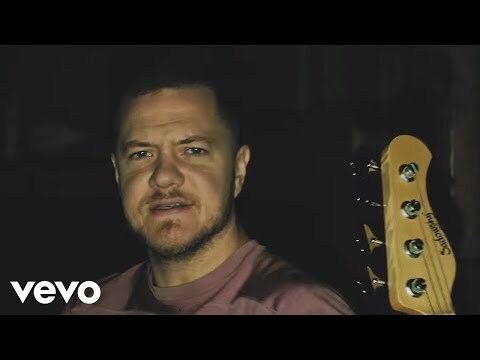 Rolling Stone named their single "Radioactive," from their Night Visions, "the biggest rock hit of the year", while MTV called them "the year's biggest breakout band". Night Visions peaked at number two on the weekly Billboard 200 and UK Albums Chart. The band's second studio album Smoke + Mirrors was released in 2015 and reached number one in the US, Canada and the UK. 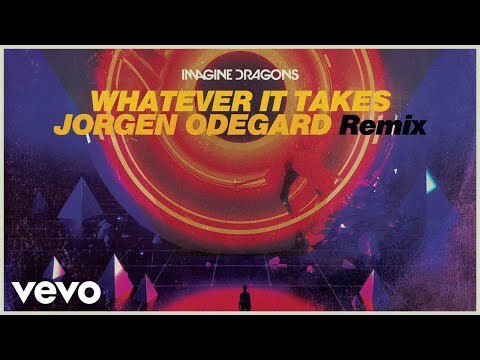 Imagine Dragons - Whatever It Takes Get Imagine Dragons’ new album Evolve, out now: http://smarturl.it/EvolveID Shop Imagine Dragons: http://smarturl.it/ImagineDragonsShop Catch Imagine Dragons on tour: http://imaginedragonsmusic.com/tour Follow Imagine Dragons: Facebook: https://www." 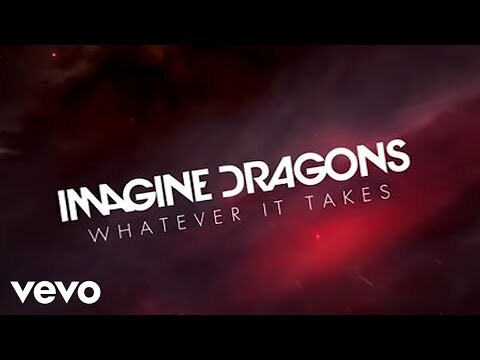 Imagine Dragons - Whatever It Takes (360 Version/Lyric Vide​o) Get Imagine Dragons’ new album Evolve, ft. ‘Believer,’ ‘Thunder,’ ‘Whatever It Takes’ and ‘Walking The Wire,’ out now: http://smarturl.it/EvolveID Shop Imagine Dragons: http://smarturl.it/ImagineDragonsShop Follow Imagine Dragons: Facebook: https:"